A tankless water heater can offer an abundance of hot water, but it’s most practical if you have natural gas. With more options than ever before, homeowners are remodeling their bathrooms into places of opulent comfort and inspired convenience. The modern bathroom, no longer the cold, damp places of the past, have burst onto the remodeling scene and are here to stay and be enjoyed by all. 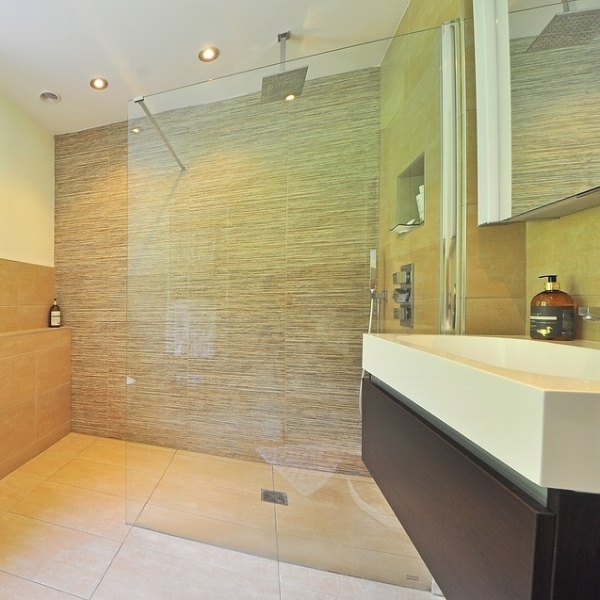 If you’re considering a bathroom remodel, give us a call.